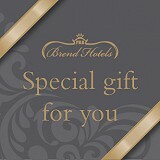 At the Imperial Hotel, we can create a wonderful private dinner or lunch party for you and your guests. 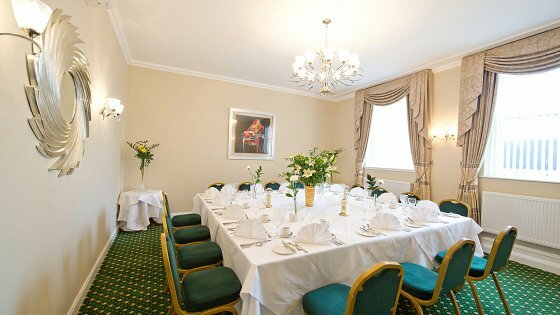 At our elegant 4 Star hotel, we have delightful rooms that are perfect for private dining in Barnstaple. The Kingsley Suite and the Grenville Room have their own distinctive character and can be dressed to match your occasion if required. We will help you select the best room for your private dinner or lunch, depending on the numbers in your group and the atmosphere you would like to create. The Grenville Room (up to 20) is just perfect for small parties whilst the Kingsley Suite accommodates up to 60. For larger groups, we can also create a special lunch for your party in the Arlington Restaurant (anything up to 100 people). Our chefs will prepare a wonderful meal to reflect your requirements and we can also supply personalised menus and drinks packages for your private dining party. A full brochure covering the whole area of special occasions and conferences featuring inserts on 'Weddings & Banqueting Packages', 'Corporate Tariff', 'Conferences and Social Lunches', 'Drinks Packages' and 'Flower packages'.